Being an cynical old codger of 44 years old, it is timely to reflect on things Honda during my lifetime. 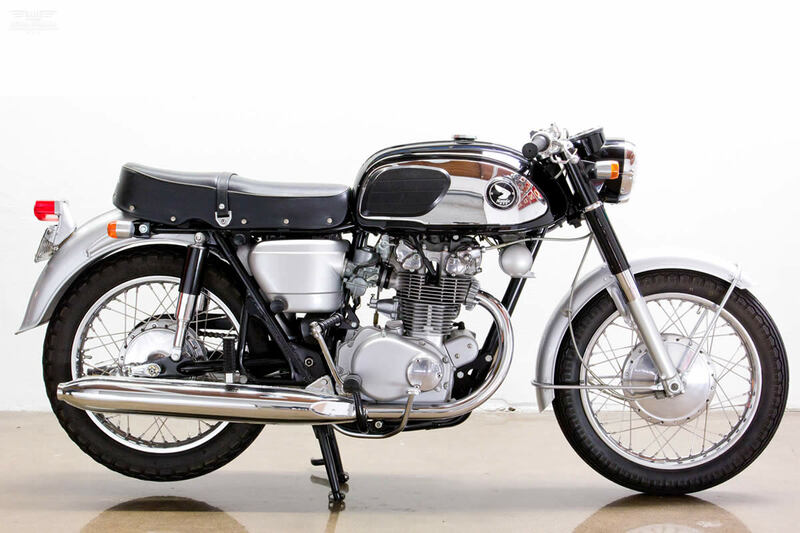 In 1966, in the year of my birth, Honda launched the CB450 Black Bomber, a classic no question, but it bears little but a passing resemblance to modern machinery. 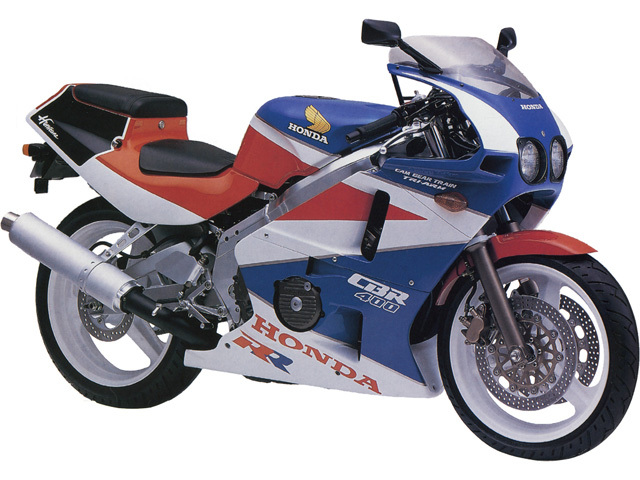 Fast forward 22 years to 1988 and I was fresh out of college and the NC23 CBR400RR was launched. 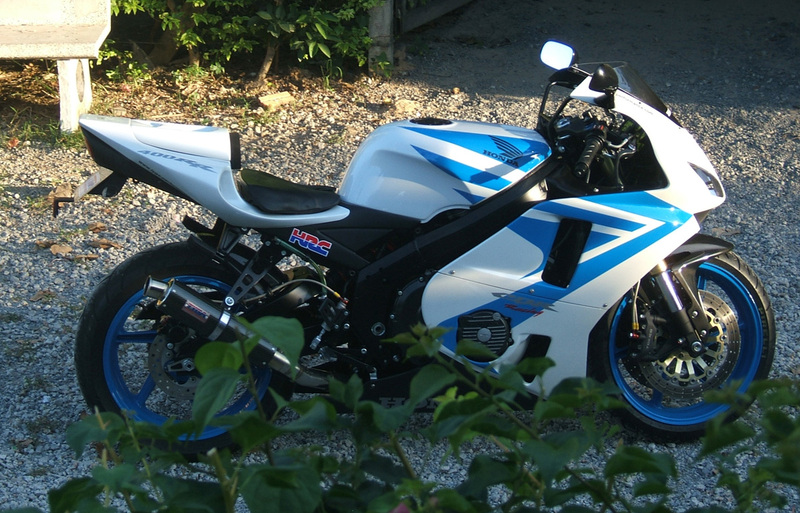 Black bomber to 400RR; engine configuration, frame, wheels, brakes, ignition system, little is recognisable. 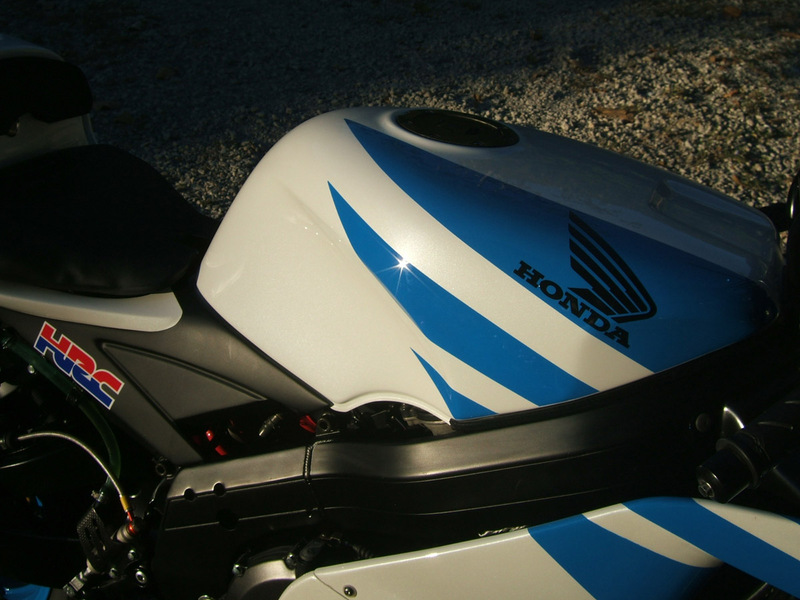 Now move forward another 22 years and you get fuel injection, more electronic systems but not a lot of radical new stuff over the ideas already introduced in the 400RR. Heck, they haven't even come up with a new name! Evolution, not revolution is where it is at. 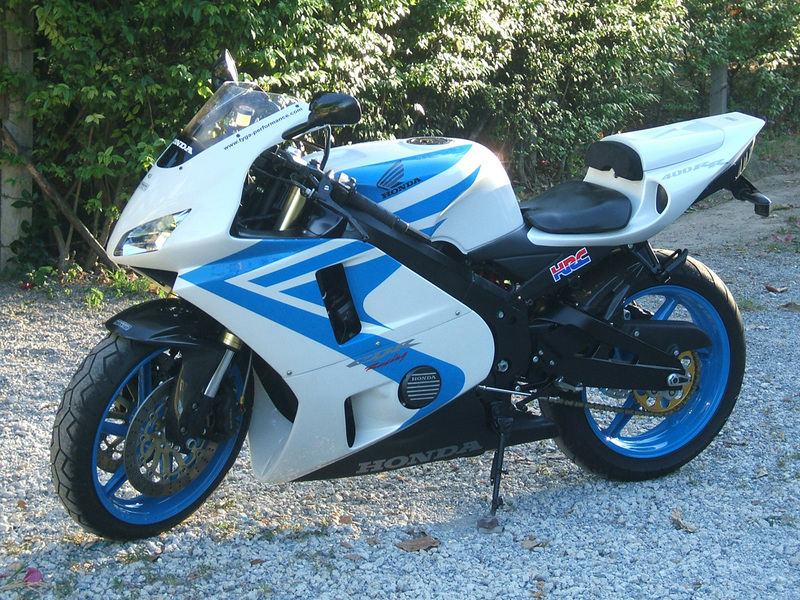 Because of the lack of a modern 400 sportsbike, many owners are now younger than the bike they ride! While there is no denying the CBR400RR is not going to win 'top trumps' in any category except price against any of the current middleweight sportsbikes, it is still a fun and solid ride with perhaps tens of thousands of examples all over the World still going strong. 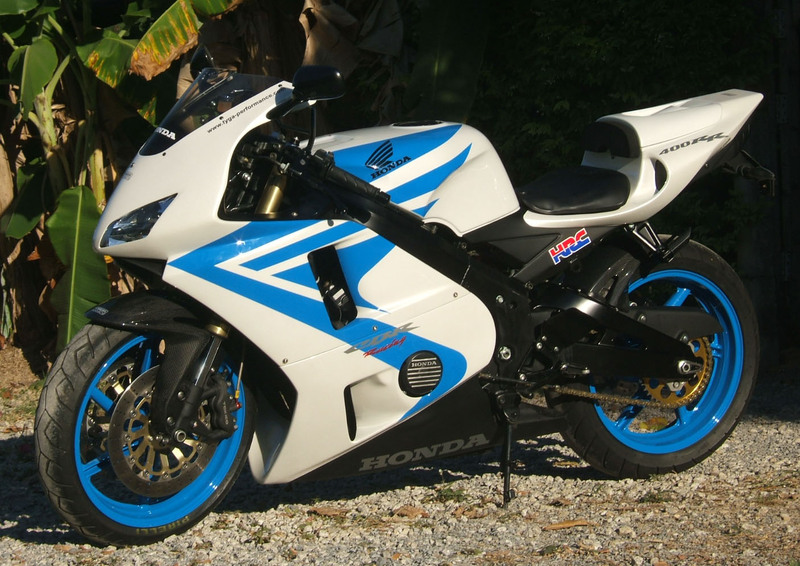 Like many of the bikes of its generation, there is no direct modern equivalent 400 and it interesting to speculate what one would look or perform like if there was such a model in Honda's line up today. For this reason, we decided to give a lucky tired NC23 the TYGA treatment. This bike we bought a couple of years ago was a bit of wreck. 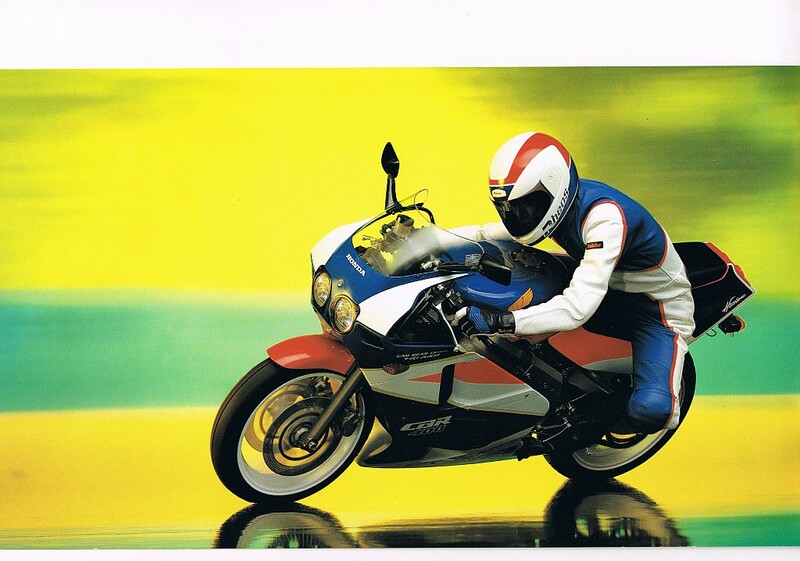 We bought it as described over the phone and when it was delivered to us it was dressed in some scruffy Max Biaggi painted fibreglass bodywork that must have added around 5 kg! 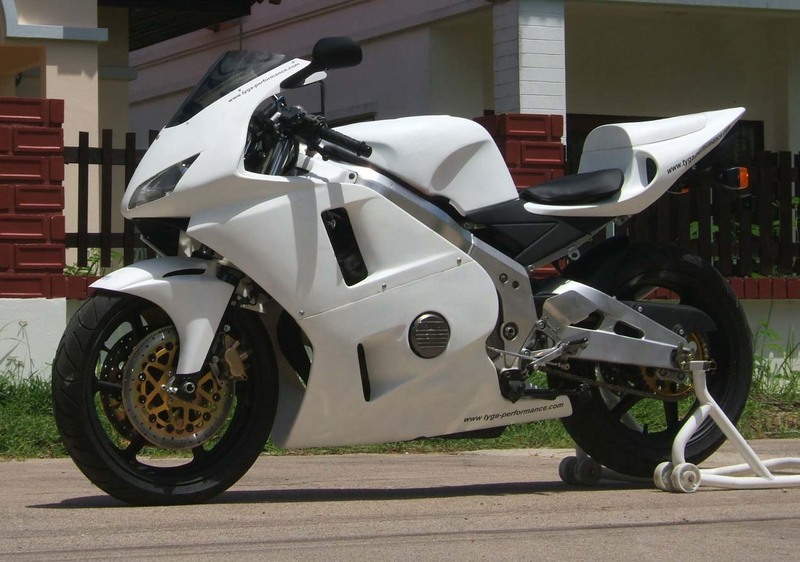 Unfortunately, we didn't think to photograph the CBR in this state because the plan was just to use it to help with the design and testing of our NC23 body kit. 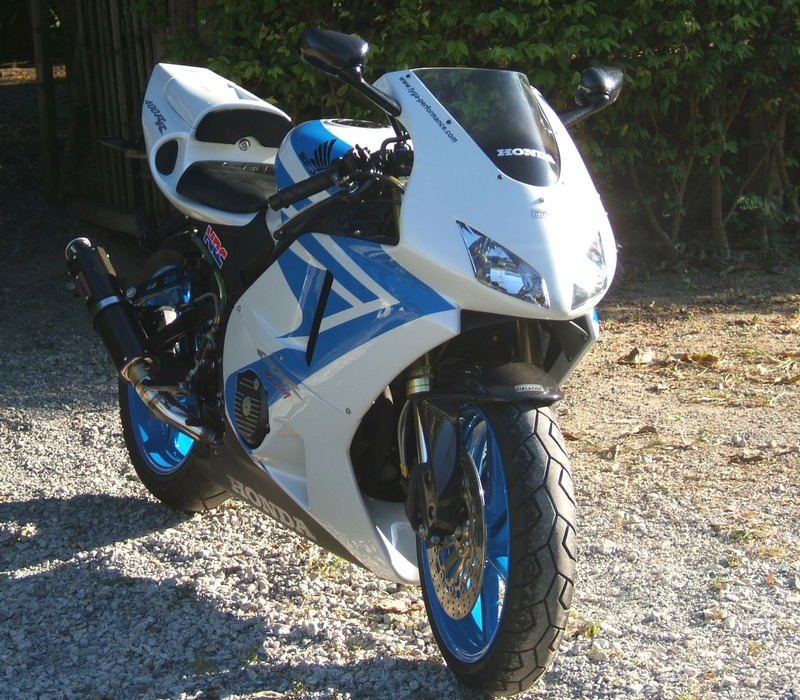 This task took a bit longer than expected and a year later the bike was cleaned up and made to run so that it was good enough to help us launch the T9 body kit. When that was over, it was parked in the corner while we attended to other more pressing concerns. The story didn't end there though because we usually get a set of bodywork painted to show the true potential of the update rather than just leave it in plain white primer. 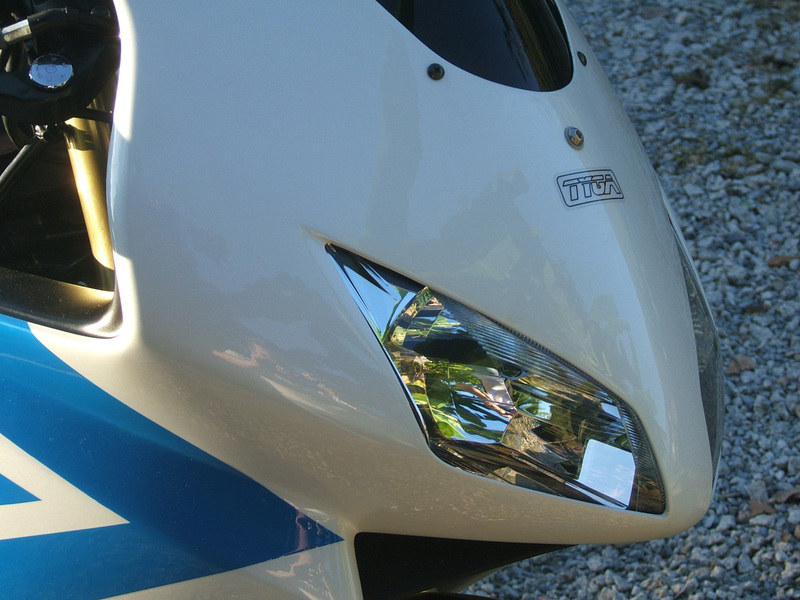 Luckily for this CBR, it was particularly rough even by our usual standards and a quick scrub wasn't going to satisfy us or look very convincing in the photos so there was no choice. We stripped the whole thing down and gave it a big makeover. Early on, we decided that the brushed aluminium anodised frame had deteriorated beyond hope so we opted for a black frame which in turn necessitated a black engine. This would be shown off best with nice rezinced bolts and so we spent many a happy hour with the parts washer getting things prepped and then sent everything off for refinishing. 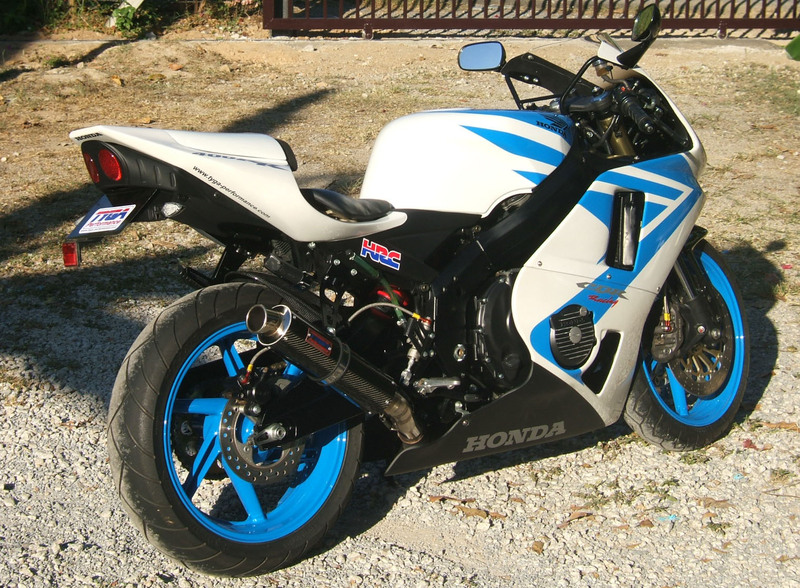 The wheels originally fitted to this bike when we bought it are actually from an MC21 NSR250 and are a direct and simple conversion. 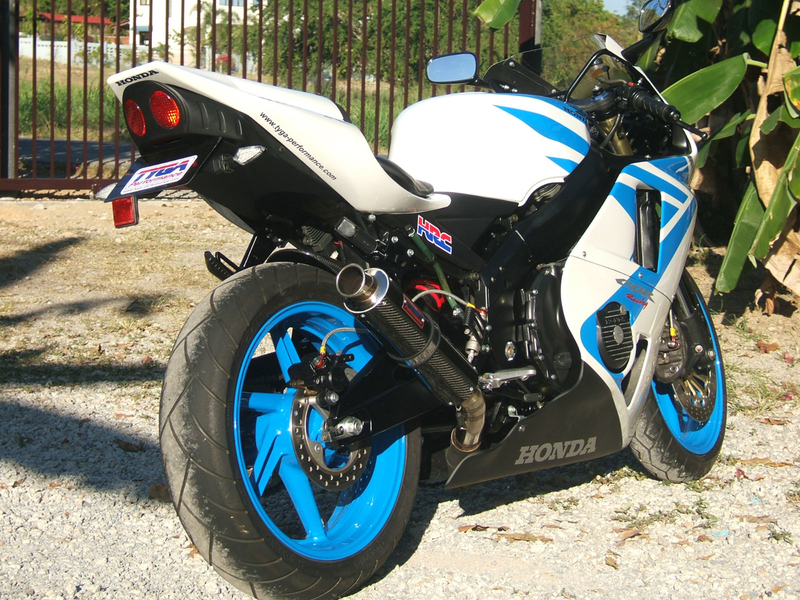 I have always been a fan of the Honda 6 spokes so I wanted to keep them. To make a feature of them, we decided to paint them a bright colour. 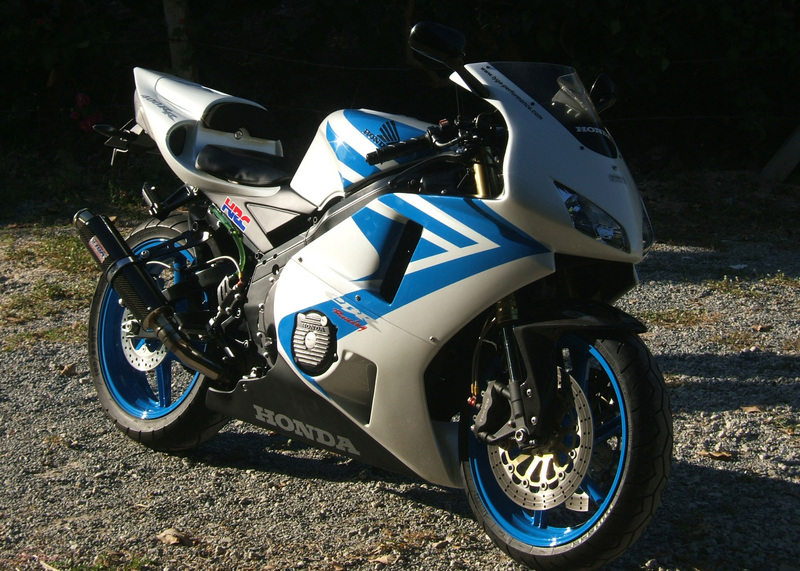 I chose blue which I must admit was partially inspired by some of the latest 600RR schemes. Matt wasn't convinced and when the bodywork came back with a lot of white and blue too, and was lying on the floor in storage waiting assembly, he declared that it looked like a room full of Royal Doulton! So, how to avoid this project ending up like a toilet suite? I could see the only way to avoid this was with plenty of black to contrast with the lighter bodywork. 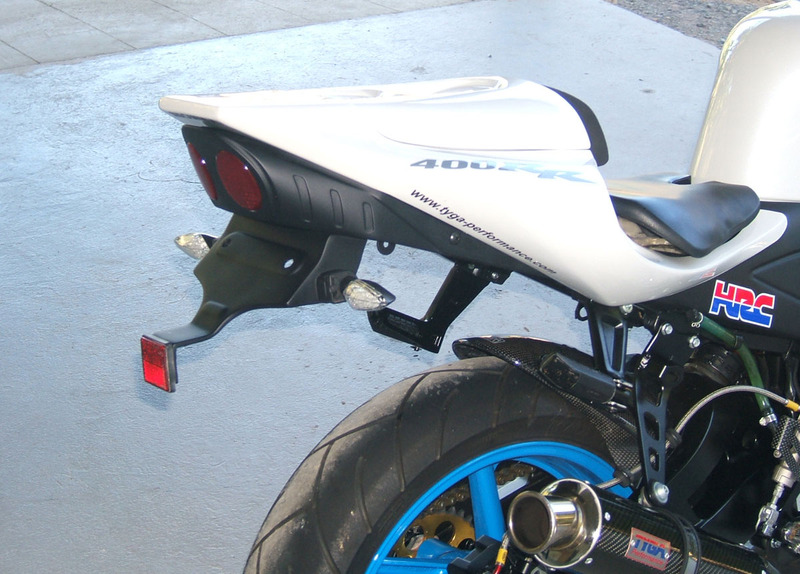 We already had a black frame and engine, so we added black hangers, and some carbon components to give it a more lightweight and dynamic appeal and avoid the porcelain potty comparison. 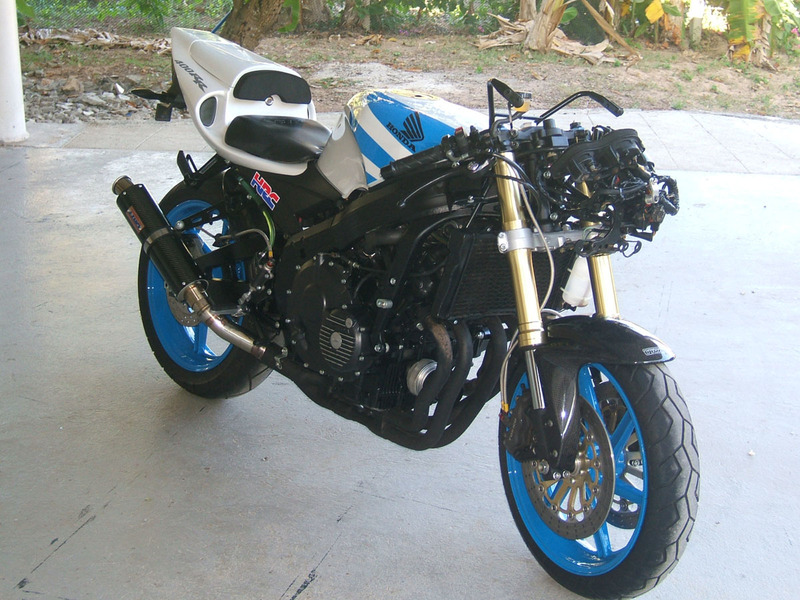 It is always a difficult decision on what to modify and what to leave alone when you are making a project bike. 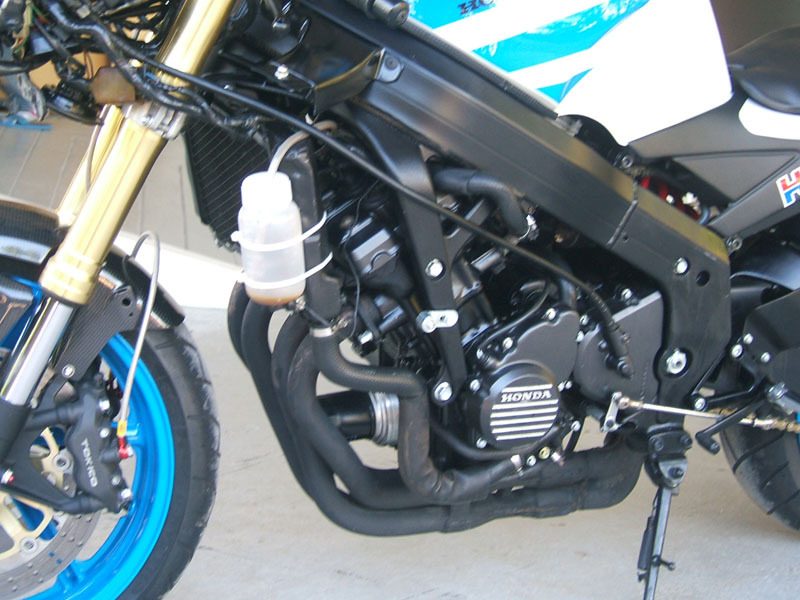 However, when it came to the front end, it was an easy choice and the stock no cartridge, sliding twin pot caliper front end needed a serious update. 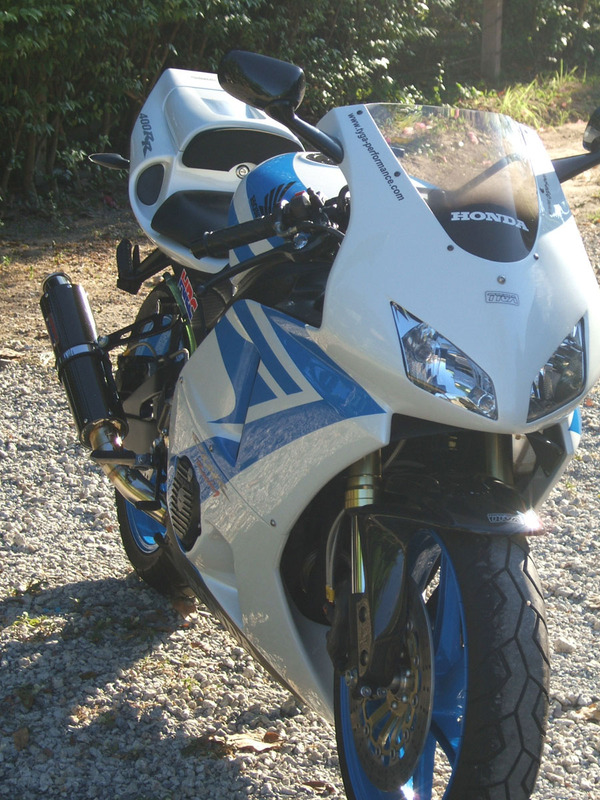 In keeping with the RR theme, we sourced a 2005 front end off a 600RR and used the 600 calipers with a 1000RR master cylinder. It wasn't a straight forward swap, so we made a custom steering shaft with a couple mods here and there to line things up. As mentioned earlier, we wanted to keep the front wheel so this took some turning of bushes and spacers to make everything line up. 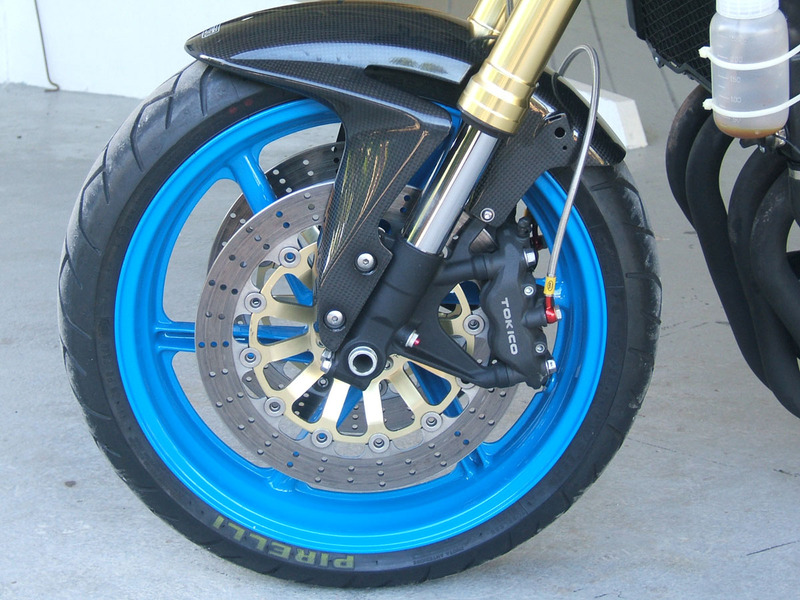 We then had to find a pair of rotors to match the wheel with the forks and calipers and as we had a pair of Honda NR750 ones sitting there doing nothing, they slotted in perfectly. 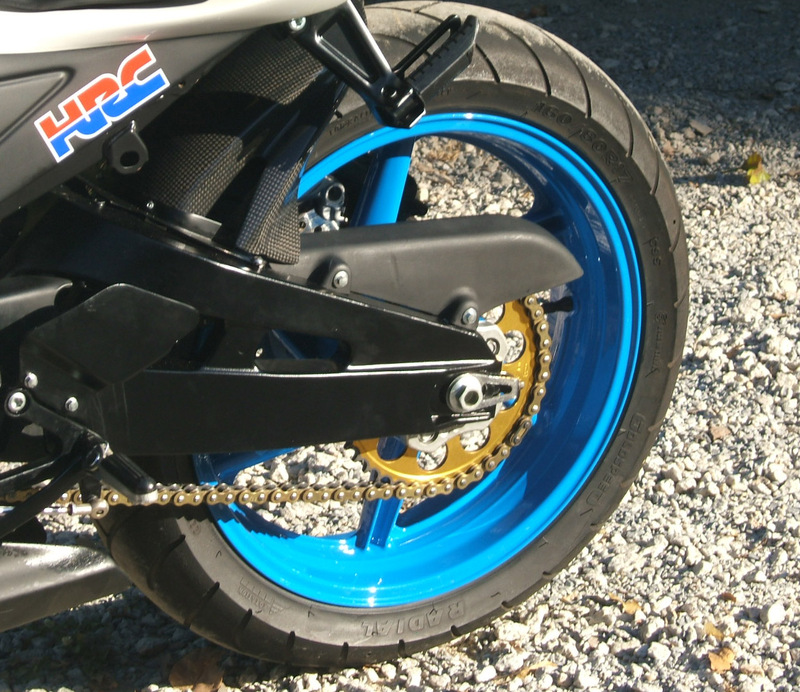 To finish off the braking, we fitted braided lines all round, with the aerodymanics taken care of with a TYGA CBR600RR carbon fender. 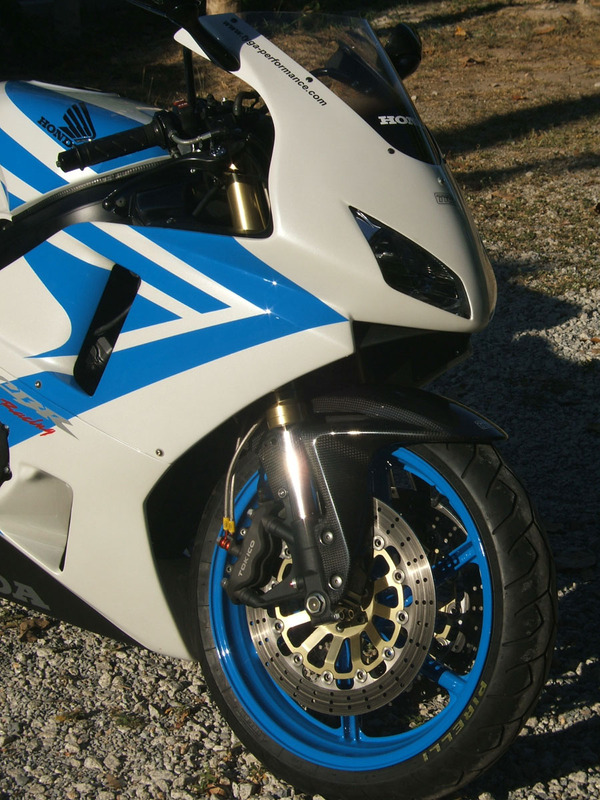 There were also various detail changes and updates such as the Afam rear sprocket and custom made carbon rear hugger as well as carbon filler cap and instrument surround. 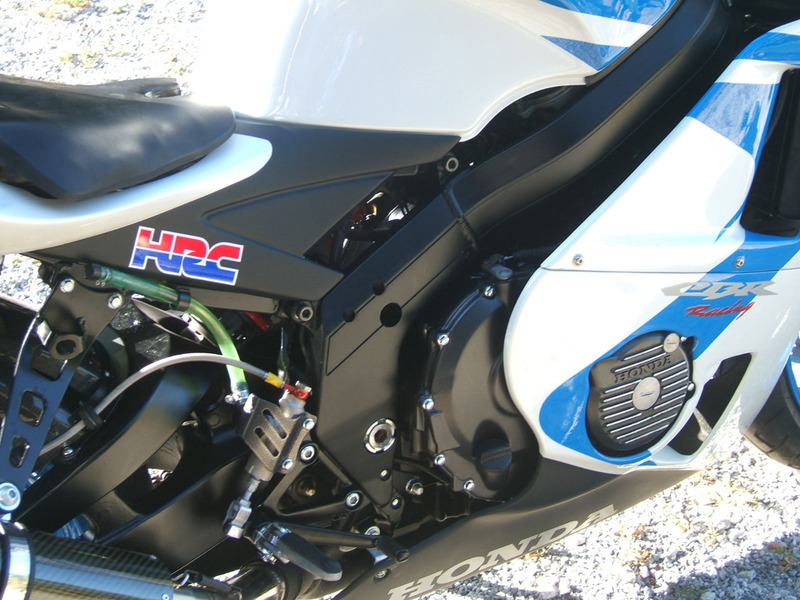 We fitted a TYGA CNC clutch lever and top triple nut and installed the HRC rear brake reservoir and radiator overflow tank as part of the T9 body kit. The bottom part of the screen I tinted myself by careful blending with a rattle can of flat black paint. We added a bum stop which needed a bit of modifying on the linisher first to allow for access to the luggage compartment. 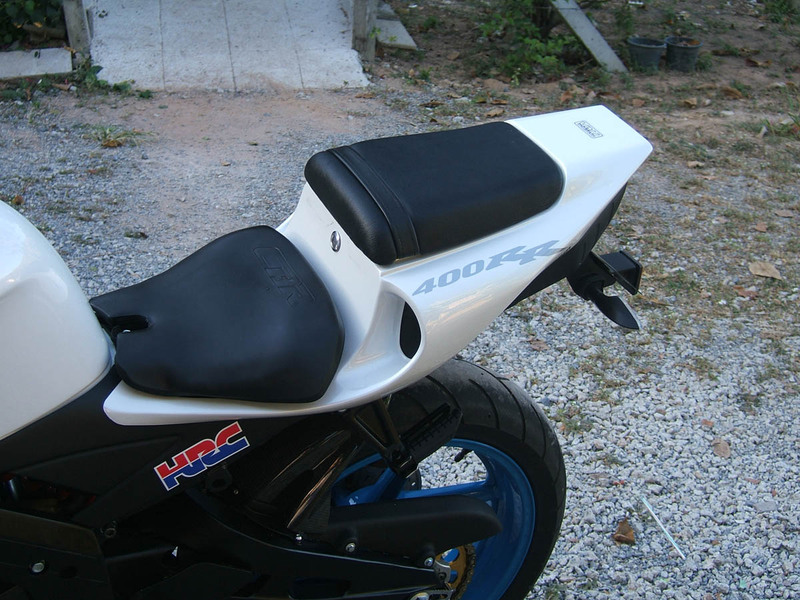 There is a choice of either colour matched seat cowling cover or passenger seat pad and the luggage capacity is still comparable to stock which is pretty generous for a 400 sport bike. 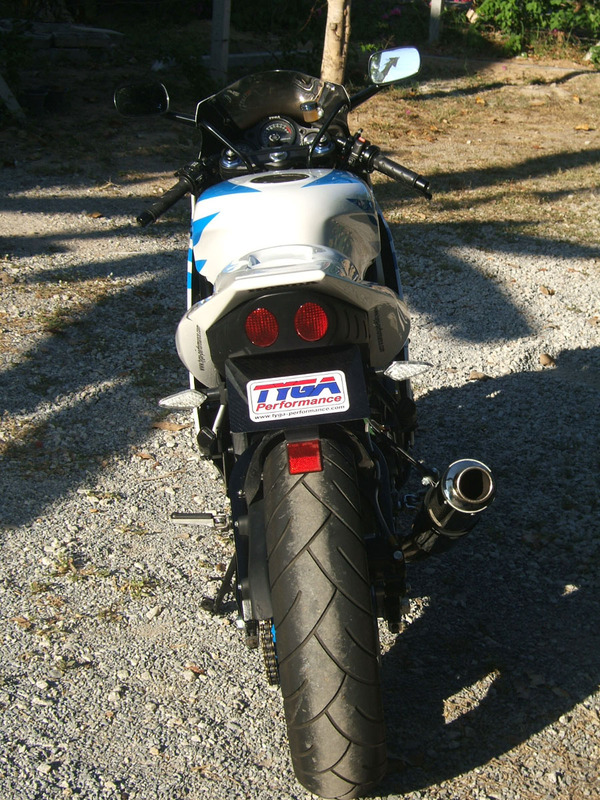 The passenger pegs are part of the TYGA kit too and we painted them black to match the rest of the chassis. Rear tyre is a cut slick and the front a new Pirelli. The instruments are still the original stock ones. We prefer the analogue dials for ease of reading but there is no denying that they are starting to look a bit dated on this more modern looking bike. On the other hand, there is certain nostalgia to them that may be enough to prevent them going the same way as the original front forks. We shall see. 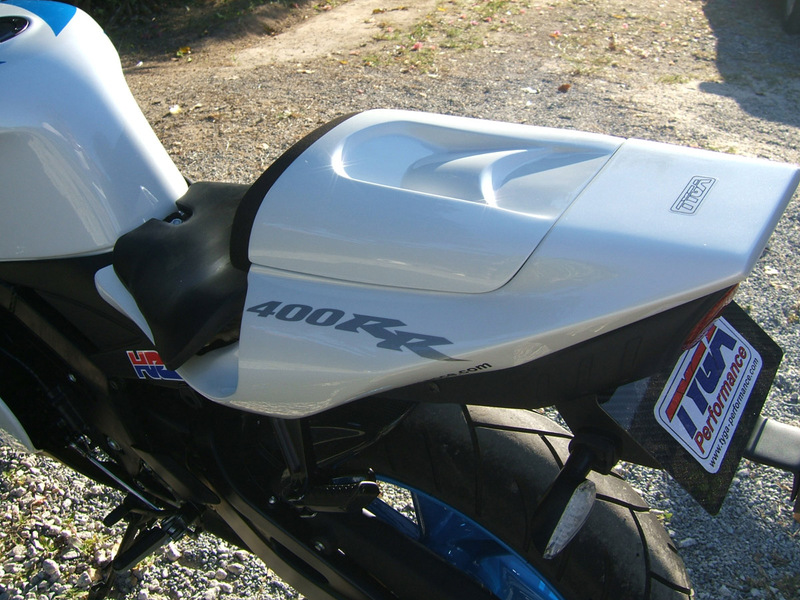 In terms of performance, this is 'just' a 400 sport bike and there are no great surprises there. 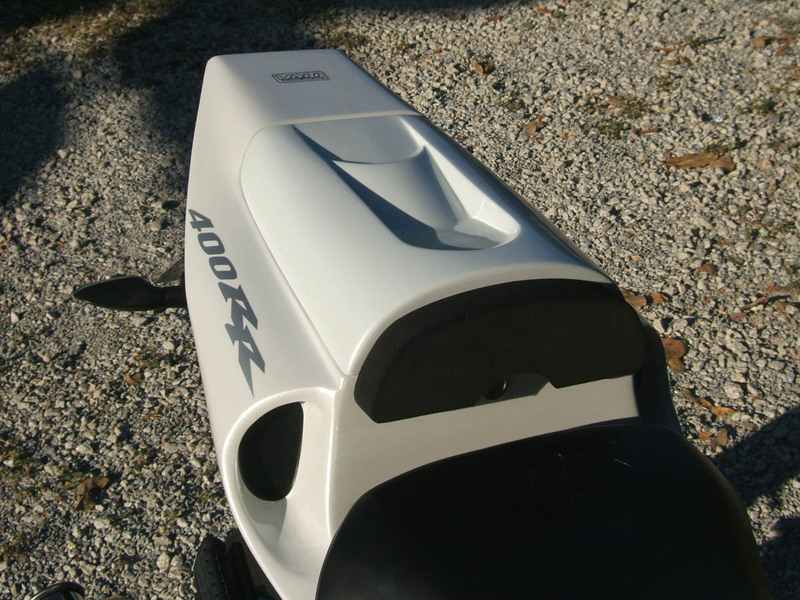 The bike starts easily and sounds purposeful and smooth at the same time. The exhaust tone is deep on tick over and only gets raspy as the revs rise. 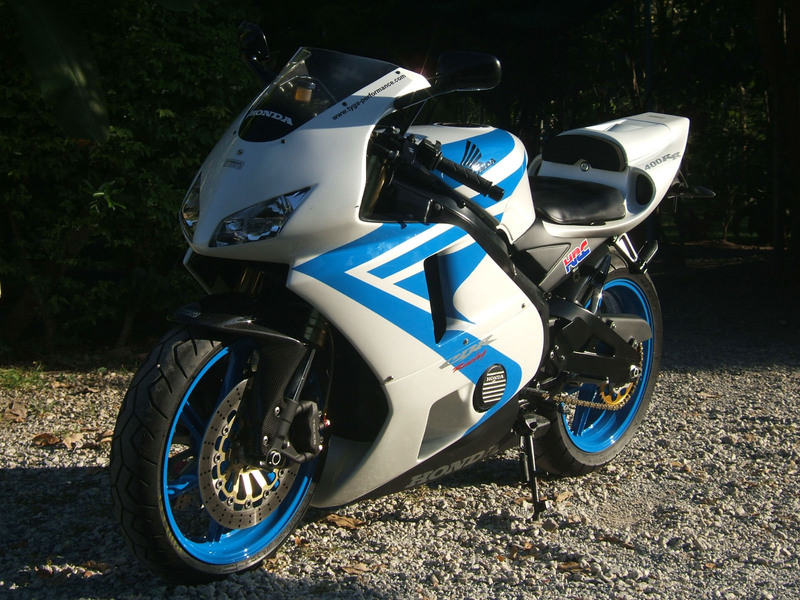 It is now almost 20 years since I last owned an NC23 so I can't really say I can remember how this bike compares to my old one or any other. 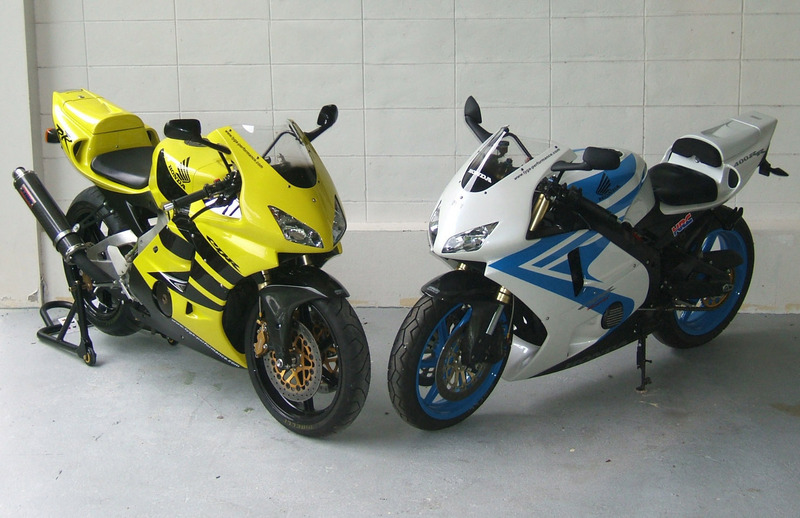 What can be said is the bike is more spacious than the later NC29 and feels bigger than the V4 400s. The CBR definitely has the edge over the NC35 on crispness low down the rev range and it howls all the way to the rev limiter at 190 km/h in top. I can't remember my first NC23 going so quick!. Brakes and front end are awesome as to be expected by the upgrades. 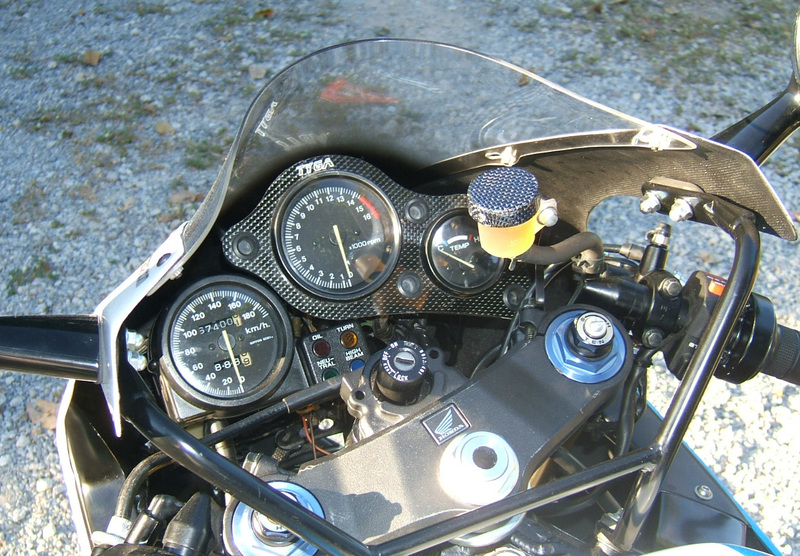 Steering is precise and the bike feels light on the road. 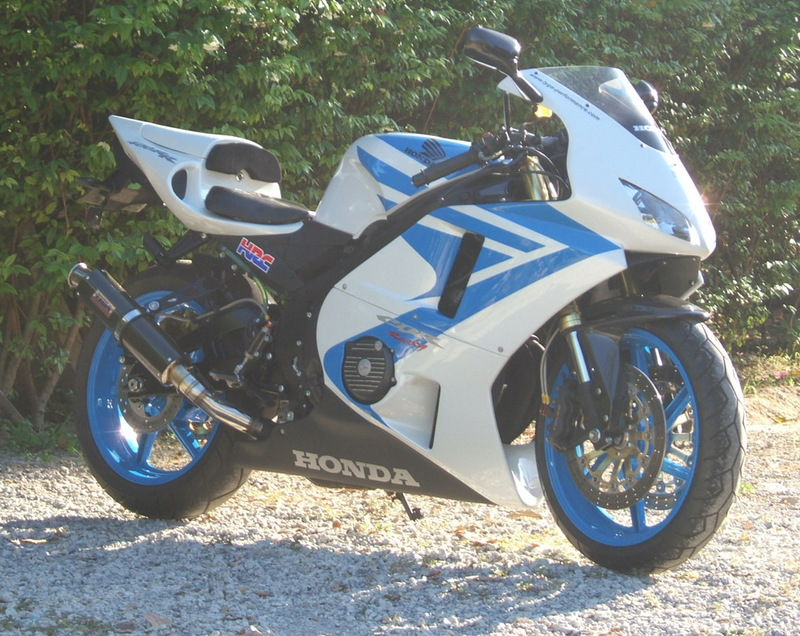 What is really needed is a track day or a long road ride; time to contemplate; what if Honda decided to make a 2010 CBR400RR, would it be a worthy successor to the 1988 model and would it still be going strong 22 years after its manufacture? Either way, with the right upgrades, the NC23 has stood the test of time well.